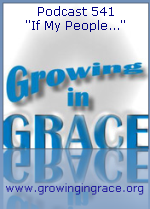 Growing in Grace Podcast: 541. 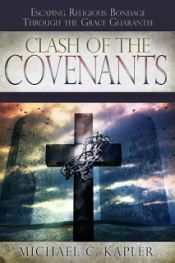 "If My People..."
On this week's program, we'll take a look at why this was pointed at the people of Israel in the first covenant and wasn't meant to be applied to those of us under the covenant of Christ. It's even better news than what Israel possessed!